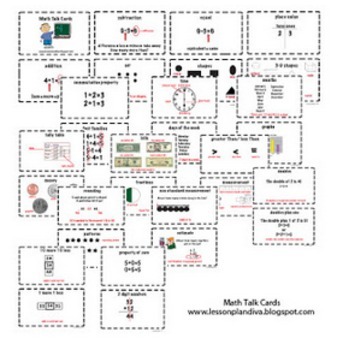 These are math word cards that you can put in your math stations/centers or use them as a math word wall. 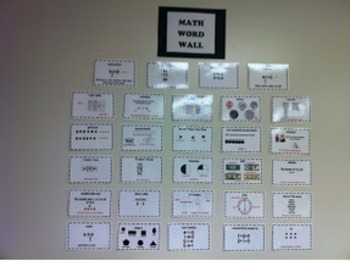 They explain all of the major 1st grade concepts and operations using standard math vocabulary. There are 38 cards.